A flurry of diplomatic efforts were under way yesterday ahead of the planned summit in Singapore between North Korean leader Kim Jong Un and United States President Donald Trump. Top North Korean general Kim Yong Chol headed to the US, while North Korean officials met their American counterparts for talks. A sharp increase here in inflammatory bowel disease, which mainly strikes those between 20 and 40 years old, is worrying doctors as those afflicted with the ailment are at higher risk of colon cancer. 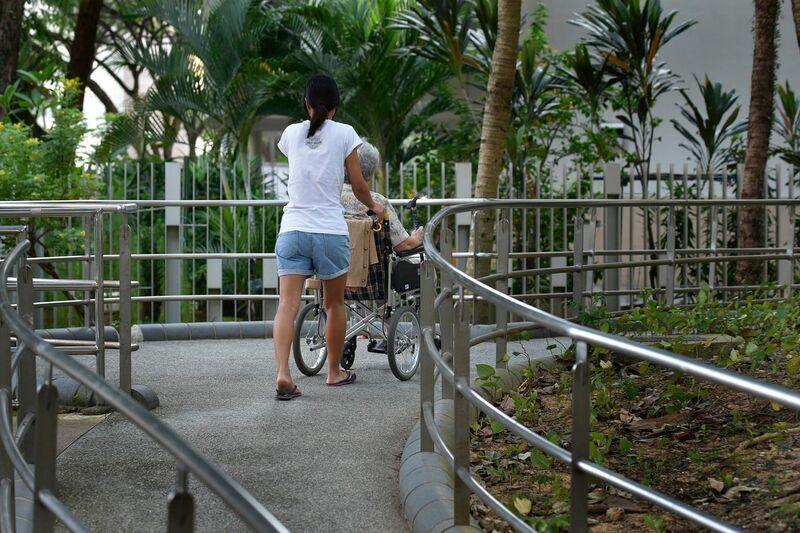 Singapore General Hospital saw around 600 patients with the condition last year, twice the level recorded in 2007. 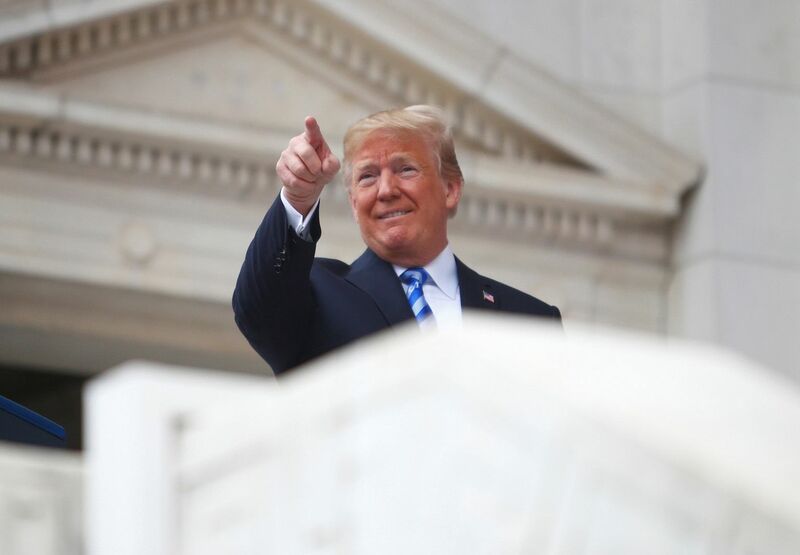 United States President Donald Trump said yesterday he would proceed with tariffs on US$50 billion (S$67 billion) in Chinese imports and introduce new limits on Chinese investment in US high-tech industries as part of a broad campaign to crack down on Chinese acquisition of US technology. The announcement came just days before the latest round of China-US trade talks. Japanese Prime Minister Shinzo Abe's government is facing criticism after a senior MP said only women should raise toddlers because they preferred to be cared for by mothers. The backlash followed remarks by another MPwho said young couples should produce at least three children. The new Malaysian government's decision to bring GST down to zero from Friday is an easy decision to make - but making up for its lost revenue will be tough, says associate editor Vikram Khanna. Support staff to physiotherapists or occupation therapists are improving their skills to take on more demanding roles. This will allow therapists to focus on more complex cases and patients who need more specialised treatment. Hundreds of businesses have been sent letters demanding payments of thousands of dollars to a database firm, despite never having received services from the company. Some 200 police reports have been filed over the case. The Singapore Exchange's (SGX) dispute with the National Stock Exchange of India, over an upcoming launch of its new India derivatives products, is headed for arbitration. A decision on the injunction filed by India Index Services and Products against SGX is expected by June 16. Yesterday, SGX said it will contest the interim injunction. After an epic fightback to beat the Houston Rockets 101-92 in Game 7 of the Western Conference Finals, the Golden State Warriors will face the Cleveland Cavaliers in the NBA Finals for the fourth consecutive year. Houston had an 11-point advantage at half-time but the Warriors fought back. Coach Steve Kerr said: "Our talent took over. It's as simple as that." Singapore's longest-running IT fair is back. In its 28th year, the PC Show 2018 starts tomorrow and runs till Sunday at Marina Bay Sands Convention Centre. 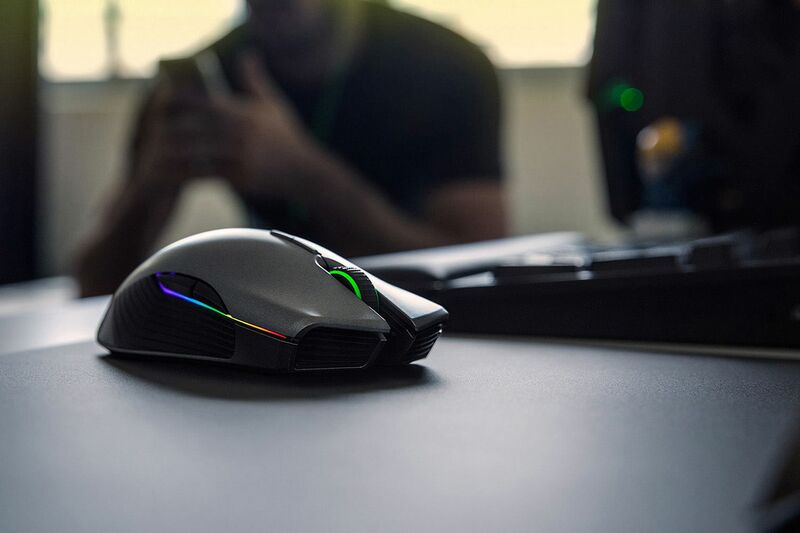 Gadgets from various brands will be on sale, such as the Razer Lancehead (above), touted as the world's most advanced wireless gaming mouse, according to its maker.